WordPress is an open source script that can be customized by any professional PHP developer. If you want to give your WordPress site a facelift, there are thousands of professional web development firms that can help you. However, working with a development company is not always a great idea. Firstly, most of these companies are very expensive. Secondly, because of high work volume a reputed firm can take ages to complete a project. Thirdly, there’s a often a communication lag between the client and the programmer, leading to confusion and missed deadlines. 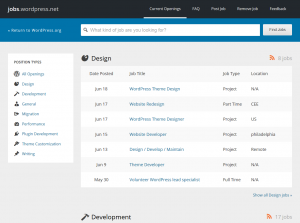 Hiring a freelance WordPress developer is often a better way of getting the job done. 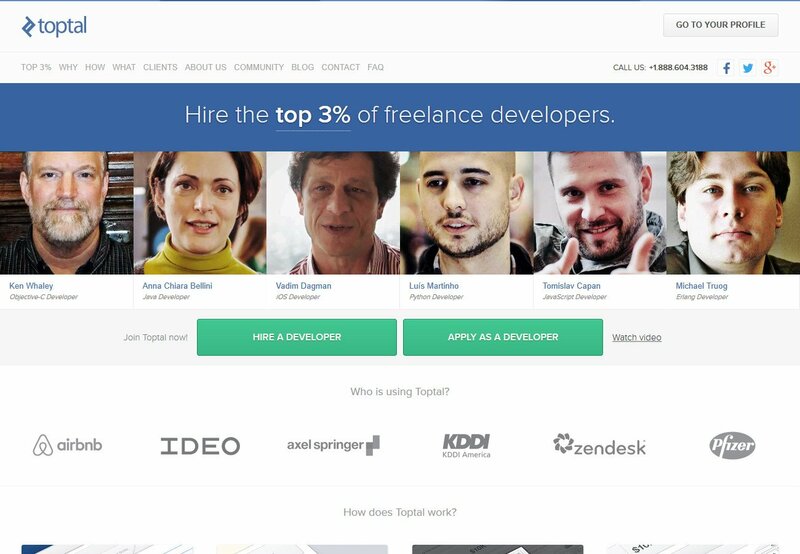 Toptal is a very exciting place for employers to find talented freelancers. Toptal screens developers for you, and only accepts the top 3% to their site. Because their developers are pre-screened, you can get connected with a developer very quickly. If you like the developer you are connected with, you have the option to extend the project long-term and include the developer as part of your team. 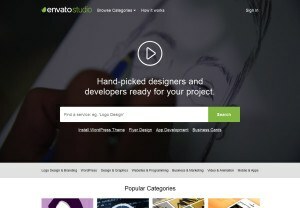 Envato is a company best-known for its marketplaces like ThemeForest and CodeCanyon. Envato Studio is a platform that can help you find the perfect WordPress developer for your next project. What we love about this site is its exclusivity. Only hand-picked programmers are allowed to offer their services which means that you don’t have to go through hundreds of bids to find someone good. If you are tired of reading spammy applications then you should try this platform. – Robust dispute resolution process. – Large number of categories to choose from. 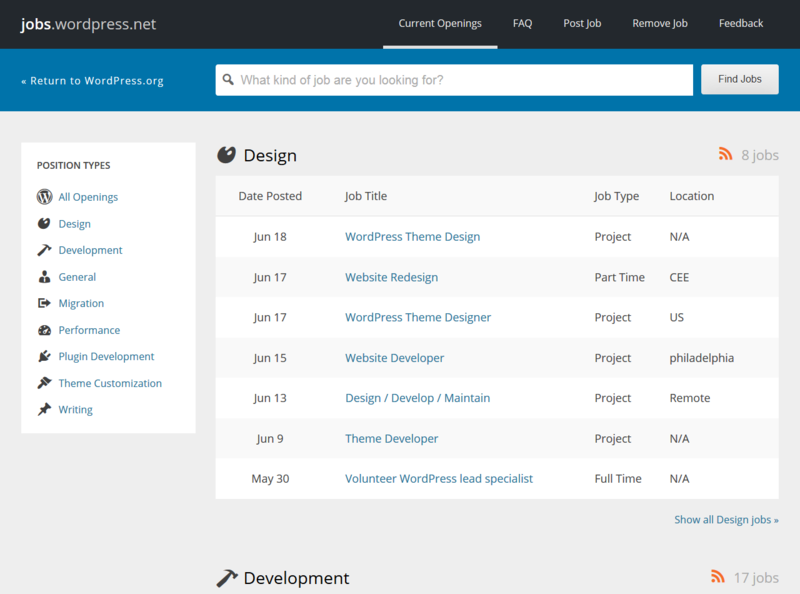 Did you know that there is an official WordPress job board? We stumbled onto it by accident and have been using it off and on ever since! What better place to find a WordPress developer than the site created solely for this purpose? Although it doesn’t have all the bells and whistles that modern freelancing sites have, it is frequented by good developers and might be ideal for your small to medium sized projects. 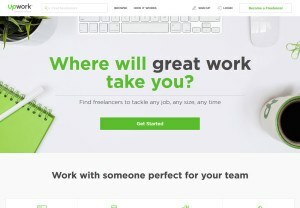 Upwork (formerly oDesk) is another great place for for finding freelance wordpress developers. With active postings in the tens of thousands, this site is a major player in the online job market. If you want to build a big team in a small amount of time then the Upwork team can help you out with their special enterprise services. In the hands of a professional developer, WordPress is capable of amazing things. By joining one of the above mentioned freelance networks you can easily find such a wordpress developer. However there are a few things that you should keep in mind. First of all, don’t give the job to a newbie. 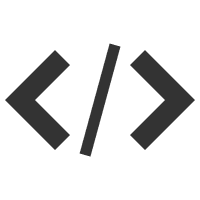 In most cases, novice programmers produce inefficient code that is hard to maintain and can be very costly in the long run. An experienced and well-established programmer might cost more in the beginning but you won’t have to face any problems in the future. Second of all, if you are short on funds then there is nothing wrong with hiring a programmer from any Asian or Middle Eastern country. If you stay vigilant during the selection process and keep the previous ratings in mind, you won’t face any quality issues. Lastly you should never rush into choosing a developer. Try to conduct phone interviews and pay special attention to each candidate. Who knows? You might find one of those rare developers who go the extra mile. I hope this article has taught you everything you need to know about finding wordpress developers for hire. Good luck!